The latest news from Rio on the 2016 Paralympics and athletes from the Anglia region. Cambridgeshre's Jody Cundy overcame his disappointment of missing out on a medal in London to take Gold in the C4 1K time trial. 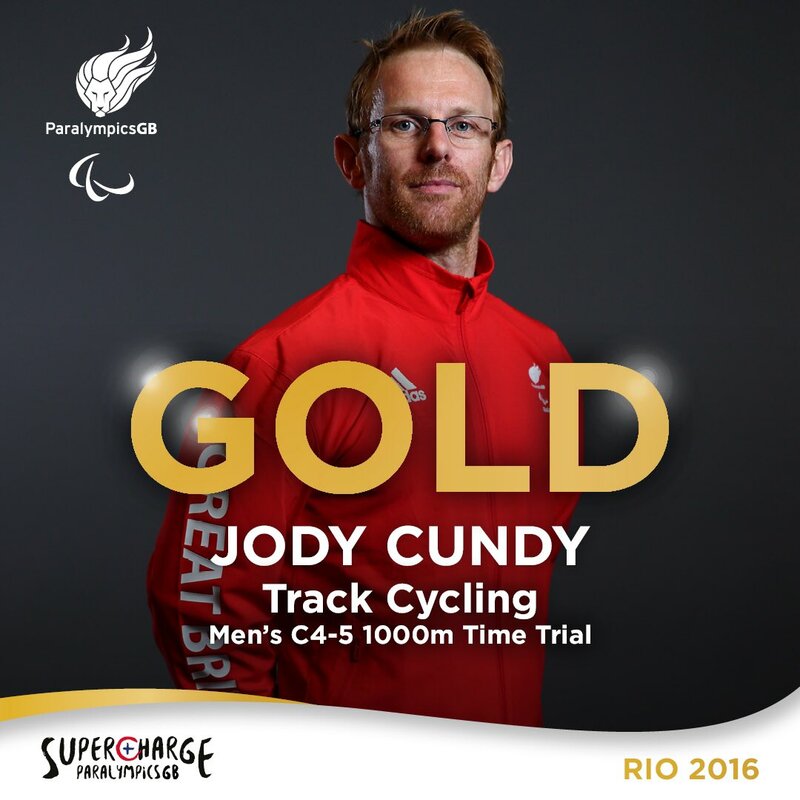 Cundy who's from Wisbech powered home in a new Paralympic record.